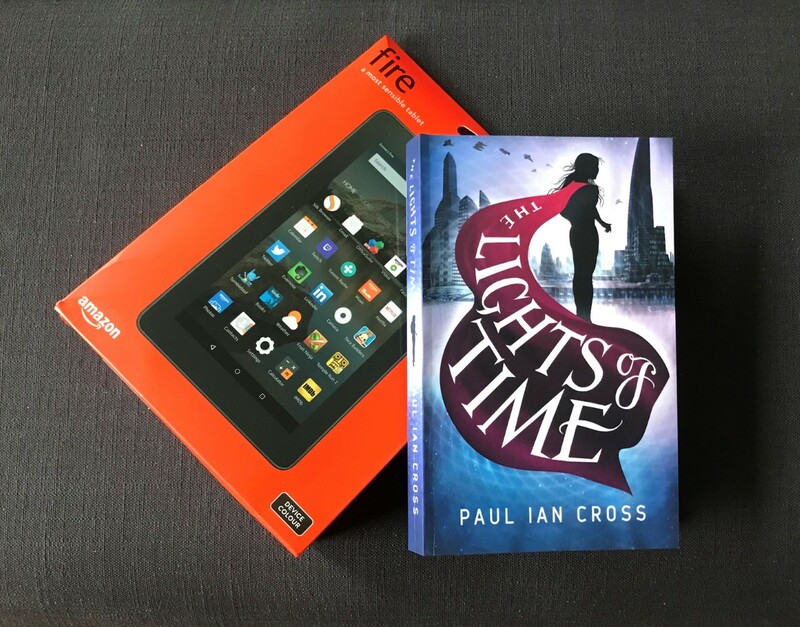 Delighted to be the latest stop on the Blog Tour for this fun and exciting new title - THE LIGHTS OF TIME by PAUL IAN CROSS. My thanks to the author, publisher and Rachel of Rachel's Random Resources for letting me be part of it all! 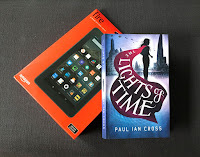 I'll be sharing my review later on and there's also a fab giveaway to take part in!! I am spoiling you all today!! And that brings us to now... Paul is currently working on several new books. 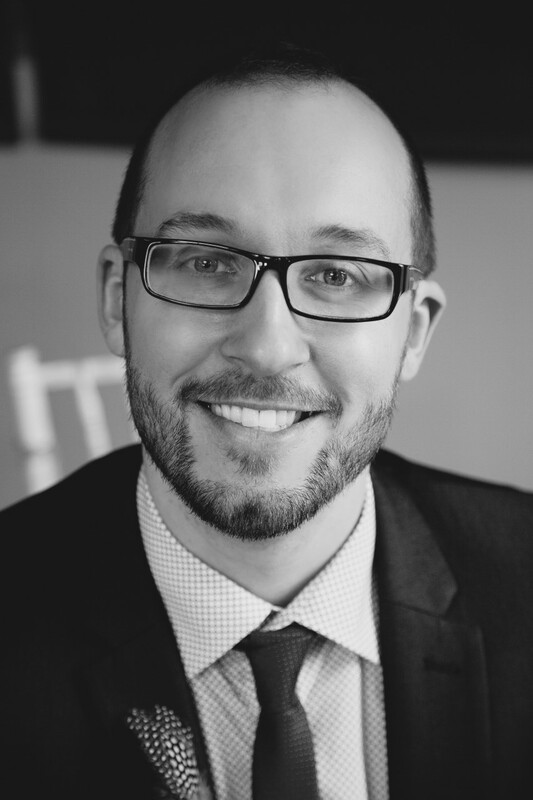 Paul’s debut upper middle grade novel will be published in 2018. The Lights of Time is the first novel in a brand-new series: The Chronicles of Engella Rhys. What a way to start a series! 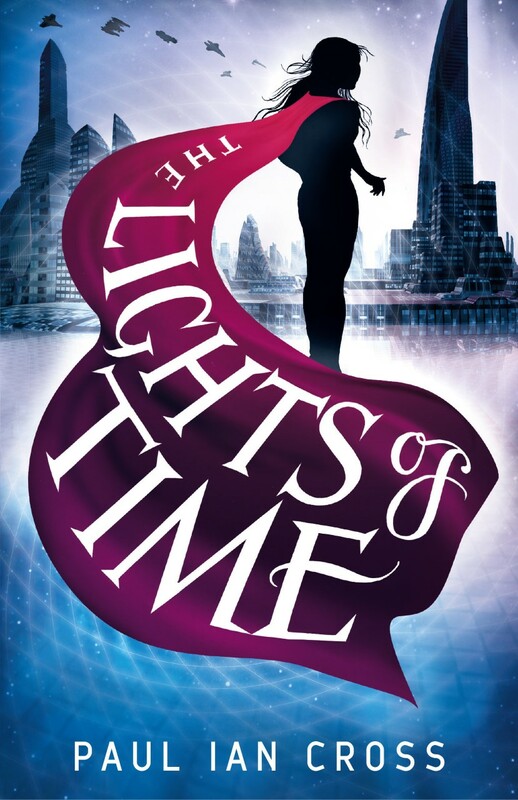 This is an exciting introduction to a world of time travel and follows the journey of a young girl - Engella - as she seeks to find the truth about herself while trying to escape from The Hunters who are dogged in their pursuit of her. No matter where she goes they follow, so she has to be very wary of meeting new people wherever she goes. This is a story full of action and adventure and I loved the different settings used - from the rugged Scottish coasts, to the deserts of New Mexico and city streets of a future New Shanghai, Engella is caught up in a complex world where she's desperate to find out the truth of her family and more of The Corporation who are determined to track her down because they think she knows more than she's letting on! The Corporation are a nasty bunch to get mixed up with, and that leads to some dark encounters throughout and they will stop at nothing to get what they want. I loved the flow of this book! The change of timelines and scenery work so well to keep the pace going, and there's always a new element being introduced just to add to the tension and adventure! Engella is a really smart character and so inquisitive and brave, and the connection she had with various characters she met along the way was very touching. So glad to see that this is the first in a series as I can't wait to find out what is in store next for Engella!! A great read for YA and adult readers!